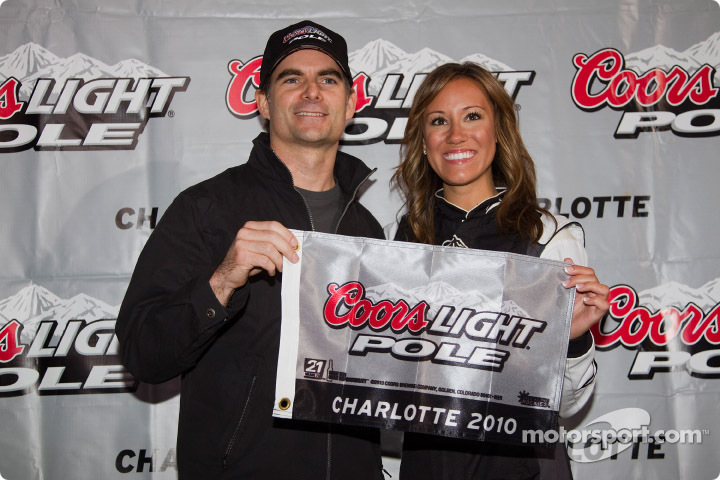 Jeff Gordon recently made a quick stop to the Opie and Anthony After Show at SiriusXM Studios. Here’s Jeff talking about Nascar in NYC, getting dressed for a big event and Pertussis with host Sam Roberts. 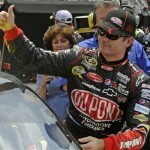 Jeff also takes a phone call from self proclaimed “Jeff Gordon’s #1 fan”, Bobo. Kyle Busch led the most laps in the Auto Club 400 but needed a dramatic final lap to score his first victory of the 2013 season. Denny Hamlin and Joey Logano battled for the race lead entering turn 3. 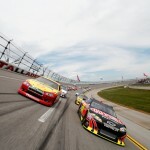 Logano eased up the track and into the side of Hamlin’s car. That allowed Busch to use the high line to move past both. Contact from Hamlin sent Logano into the wall, while Hamlin spun and hit the retaining wall at the entrance to pit road. Busch powered on to the line for the last lap win. 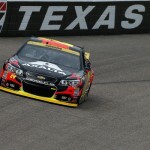 Jeff Gordon’s day was an up and down affair where he salvaged an 11th place finish. Gordon started 19th and moved up to 16th by the end of lap 5. However, he slipped to 17th on lap 7 when Kasey Kahne went by. Gordon worked his way up to 15th by the time the first caution waved on lap 28 for David Stremme’s spin. Pit stops followed with Gordon exiting in 18th place. He moved up to 14th before the next caution for Timmy Hill’s oil line on lap 37. Gordon hit the wall coming off turn 2 and sustained damage after running through oil from Hill’s car. 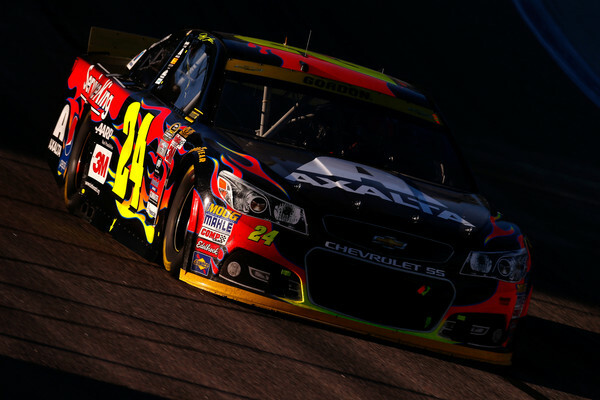 Nevertheless, the #24 car stayed out and restarted 9th on lap 43. 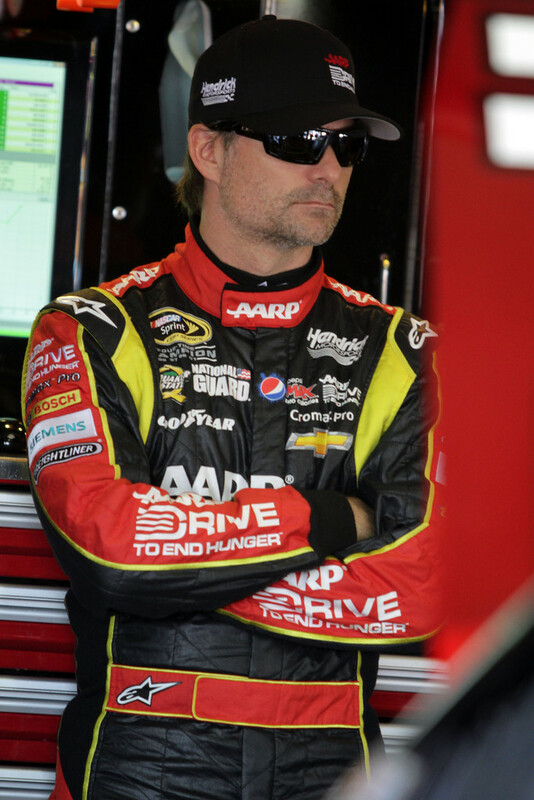 He fell to 14th by lap 45, and dropped back to 16th on lap 47. 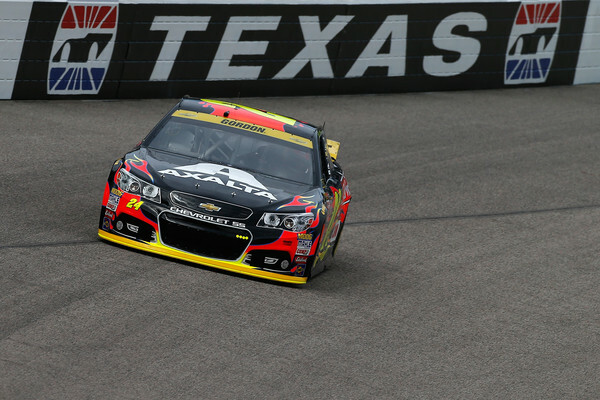 By lap 50, Gordon ran in 28th place while battling handling issues from the right side damage. He came to pit road for a green flag stop on lap 67 and cycled through in 24th place. A debris caution on lap 91 brought Gordon to pit road for adjustments. He restarted in 26th place on lap 95. At the halfway point, Gordon ran in 24th place. During a caution period with 82 laps to go, Gordon came in for tires and then to top off the fuel in the hopes of making it to the finish on one more stop. After the restart, Gordon moved up to 19th place and steadily gained spots. He advanced to 14th prior to a caution with 70 to go. With fuel strategy out of the equation, Gordon came to pit road for tires and restarted in 15th. 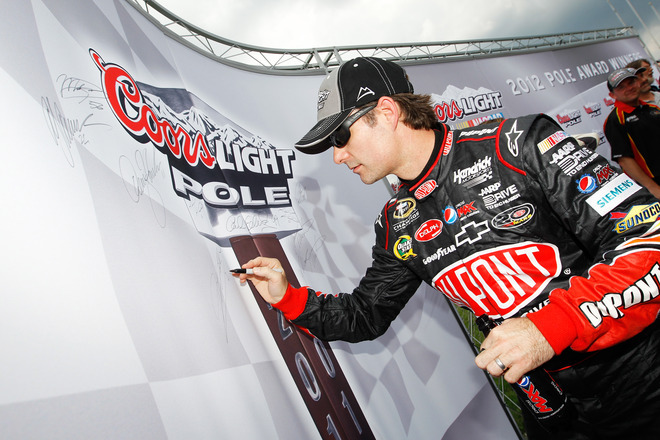 He climbed to 13th with 60 to go, but faded to 15th by lap 150. Gordon’s final green flag pit stop came with 37 laps to go and cycled through in 16th place. A caution for Marcos Ambrose’s cut tire with 30 laps to go brought Gordon to pit road for a 2-tire change. He restarted in 10th place with 26 laps to go. He quickly moved to 8th prior to a caution for Mark Martin’s spin. On the restart, Gordon fell to 10th and ran 13th with 17 laps to go. A caution for Clint Bowyer’s engine slowed the field with 15 to go. Gordon came to pit road for tires and restarted in 14th place. 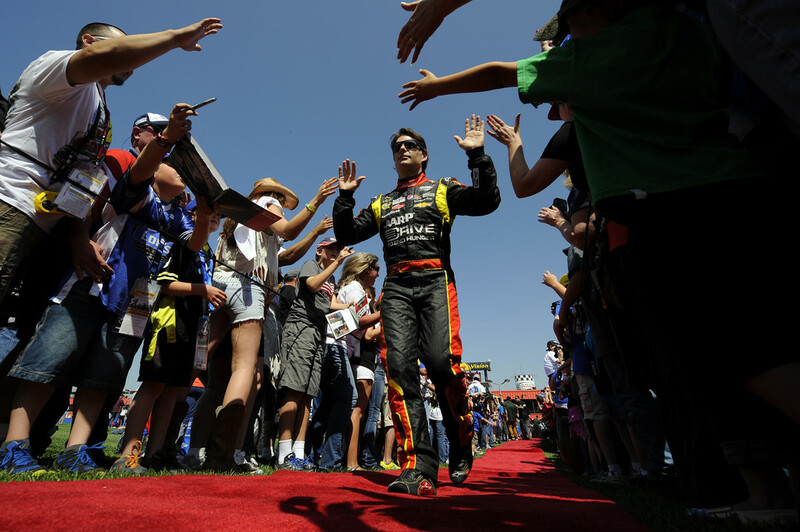 Dale Earnhardt Jr. was once again the center of attention in the Nascar universe last week. 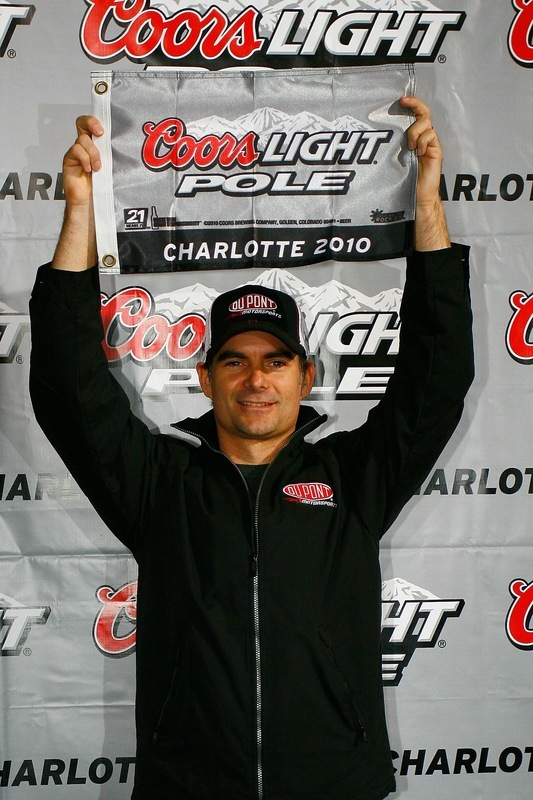 He won the pole for the Daytona 500 before a wreck during practice pushed him to the back of the pack to start the race. It was the 10th anniversary of his father’s death, which occurred in a crash on the final lap of Daytona. A moment of silence was planned for lap three of this year’s race as spectators held three fingers in the air for the late driver of the No. 3 Chevrolet. On race day Junior ran near the front of the pack and was in the top five with only laps to go before a blown tire ruined his chances, sinking him to 24th place. It marked the 94th straight race for Earnhardt without a trip to victory lane. 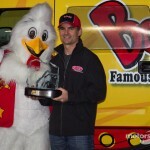 Despite his lowly finish, Earnhardt was the most mentioned driver on the Fox telecast with 91 mentions, compared to 86 for winner Trevor Bayne, according to Joyce Julius & Associates. Such is life for Nascar’s most popular driver eight years running and the scion of the seven-time Sprint Cup champ known as the Intimidator. Despite his lack of success in recent years on the track, Dale Earnhardt Jr. remains Nascar’s highest-paid driver, earning $29 million in 2010. Earnhardt moved to Hendrick Motorsports for the 2008 season with great expectations. Despite partnering with Nascar’s richest team, Earnhardt has only one win to show for his three years in the No. 88 car. He remains Nascar’s highest-paid driver thanks to merchandise sales that are the best in the sport and reportedly account for one-third of all Nascar licensed merchandise sales. Other income streams include an eight-figure annual salary from Hendrick and a 50% share of his $4.9 million in winnings and bonuses in 2010 from Sprint Cup races. Earnhardt also has a bevy of personal endorsements, including Chevrolet, Nationwide and Wrangler. 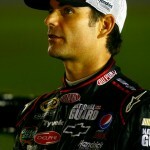 Hendrick teammate Jeff Gordon follows Earnhardt in the Nascar money standings with earnings of $25 million last year. 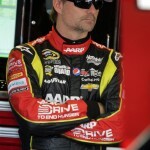 DuPont, which has sponsored Gordon’s car for 18 years, cut back its commitment this year to 14 races, but the AARP Foundation picked up 22 races to promote its Drive to End Hunger campaign. 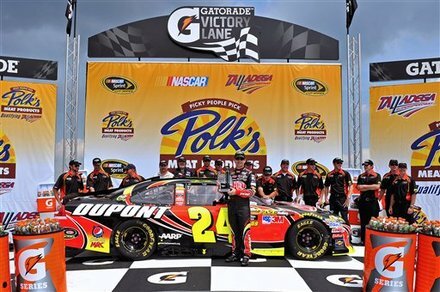 Gordon partner Pepsi will be the primary sponsor for two races for the No. 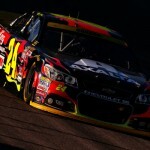 24 car. 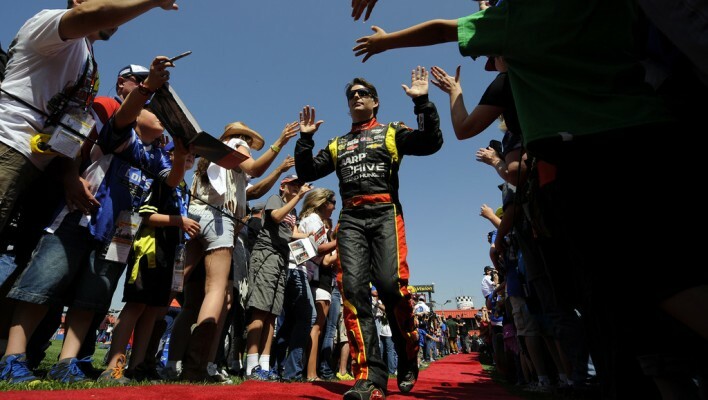 Gordon has racked up $117 million in race winnings during his career. It is a clean sweep for Hendrick at the top with five-time Sprint Cup champion Jimmie Johnson, the third-highest-paid driver at $24 million. In its collecting of high-priced talent, Hendrick is like the New York Yankees of Nascar. 2010 is the third year in a row that the team has boasted the three highest-paid drivers in the sport. Furthermore, Kasey Kahne, No. 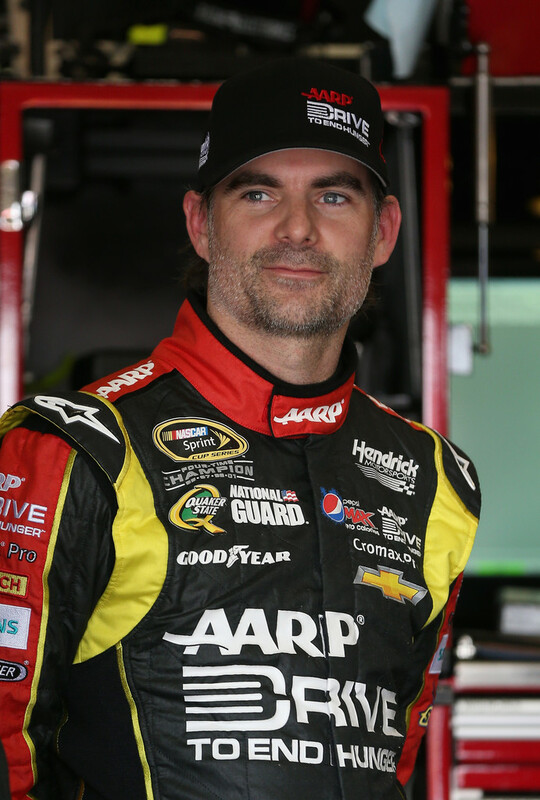 8 on our highest-paid list, will join the squad next year, replacing 52-year old Mark Martin in the No. 5 car. 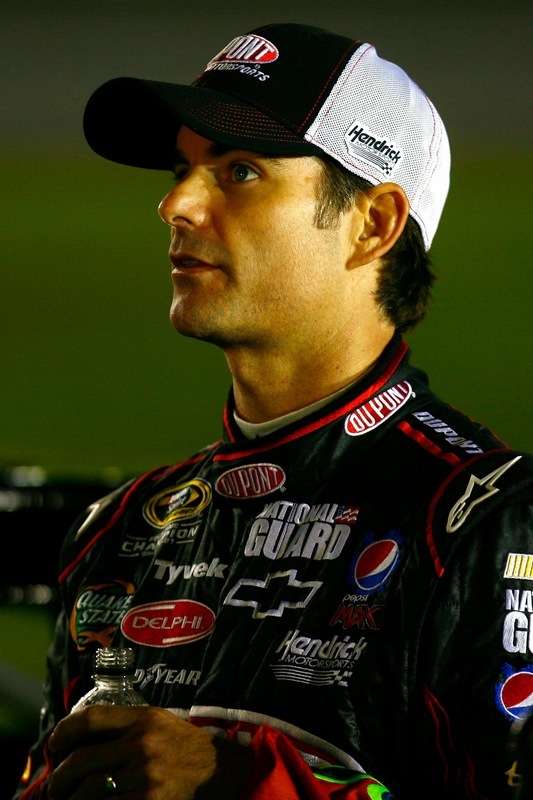 Johnson signed a six-year contract extension with Hendrick at the end of 2009 that puts his driver’s salary on par with Gordon and Earnhardt. Johnson can’t match his teammates personal endorsements yet, but his profile has been raised with his on-track success and last year’s 24/7 Jimmie Johnson, a four-part HBO documentary. Johnson counts Lowe’s and Gatorade as personal sponsors, and more deals are likely to follow this year. His dominating performance is starting to resonate with Nascar fans as his merchandise outsold every other driver save Earnhardt’s last year. Johnson raked in $13.4 million in winnings and bonuses last year, but that money is shared with the owners of the No. 48 car, who include Hendrick and Gordon. While salaries at the top appear stable, the next tier of drivers might be headed for a haircut as primary sponsorship deals continue to get done at lower rates across Nascar. “As drivers get into renegotiations, salaries will be impacted and could be down 20% to 25%,” says Zak Brown, chief executive of Just Marketing International, a motor sports marketing company in Zionsville, Ind. 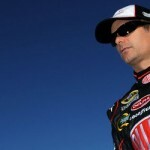 As of now eight Sprint Cup drivers will be free agents after this year. 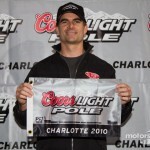 Jeff Grabs the Pole at Charlotte! 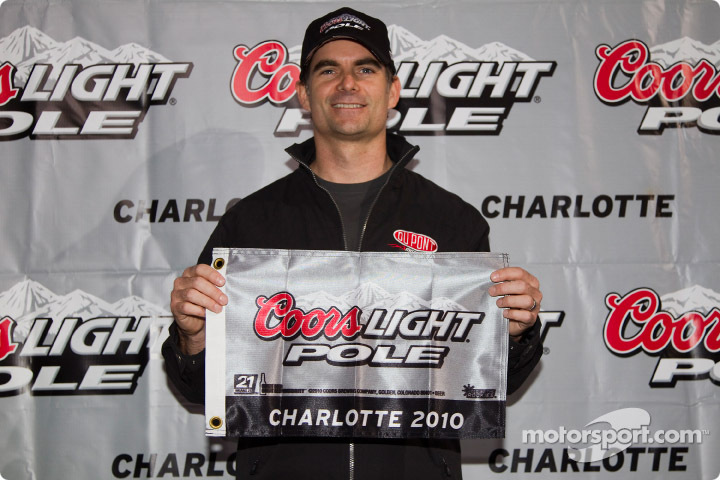 October 14 – – Jeff Gordon captured the pole position for Saturday night’s race at Charlotte Motor Speedway with a lap of 191.54 mph. 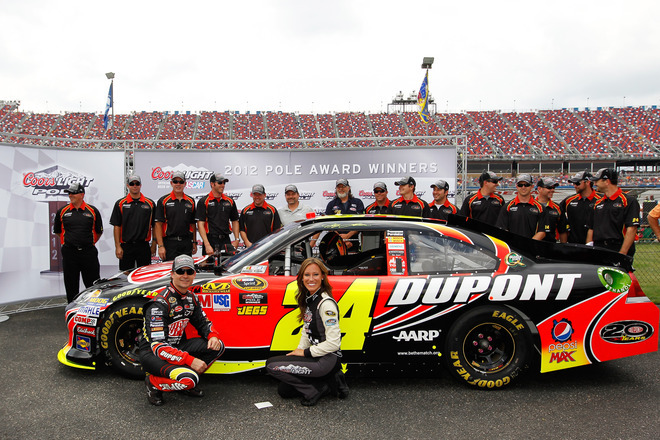 It is Gordon’s first pole of the season and 69th of his career. 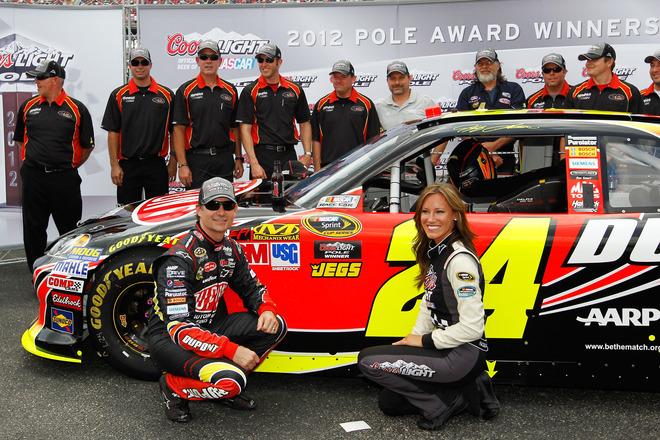 Gordon extended his streak to 18 consecutive seasons with at least one pole position. Gordon struggled in the daytime practice session as he was just 33rd on the speed chart. 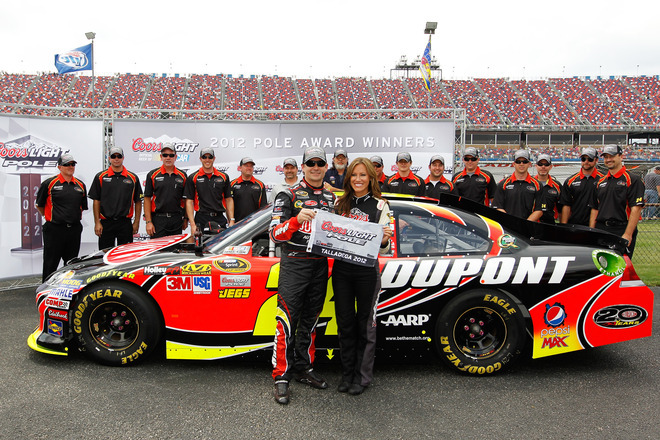 However, crew chief Steve Letarte made the right adjustments before qualifying and Gordon’s DuPont Chevrolet was simply on rails during the pole-winning lap. 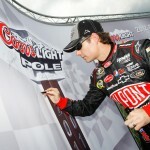 Gordon has scored a pole for 20 straight seasons in NASCAR competition going back to his years in the Nationwide series. Gordon’s first NASCAR pole came in 1991 at Orange County Speedway in Rougemont, N.C. His first Cup series pole came at Charlotte in 1993. Kinda like a siren song… oh Carolina! Here’s the full field starting lineup. 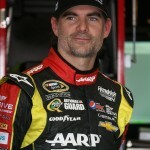 DAYTONA BEACH, Fla. — Jeff Gordon was thrilled to get his once-scintillating restrictor-plate stats back on the right track Saturday night at Daytona International Speedway in the Coke Zero 400, via his first top-five finish there in three years. 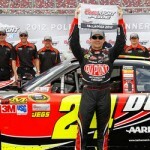 But he didn’t win, for the 47th consecutive time in a Cup race. Gordon’s timely third-place finish behind race winner Kevin Harvick and equally-relieved runner-up Kasey Kahne only reinforced his urgency to find his way to Victory Lane. 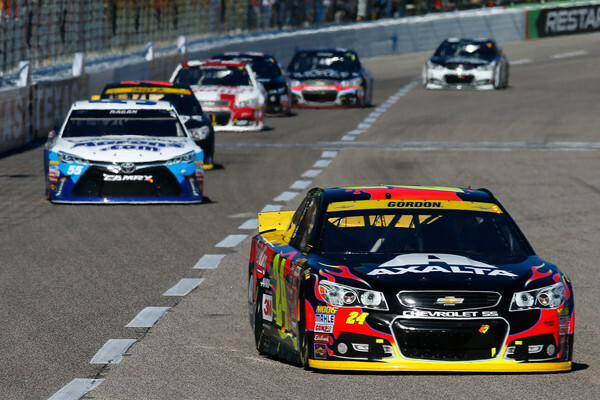 Gordon moved into second in the championship, which has eight events to go in the Race to the Chase, when the playoff field is set following the Richmond round in September. When he got to his post-race media briefing, he didn’t even know that — but the fact that his winless streak extended continues to bemuse Gordon and crew chief Steve Letarte. And they’re focused on ending it. 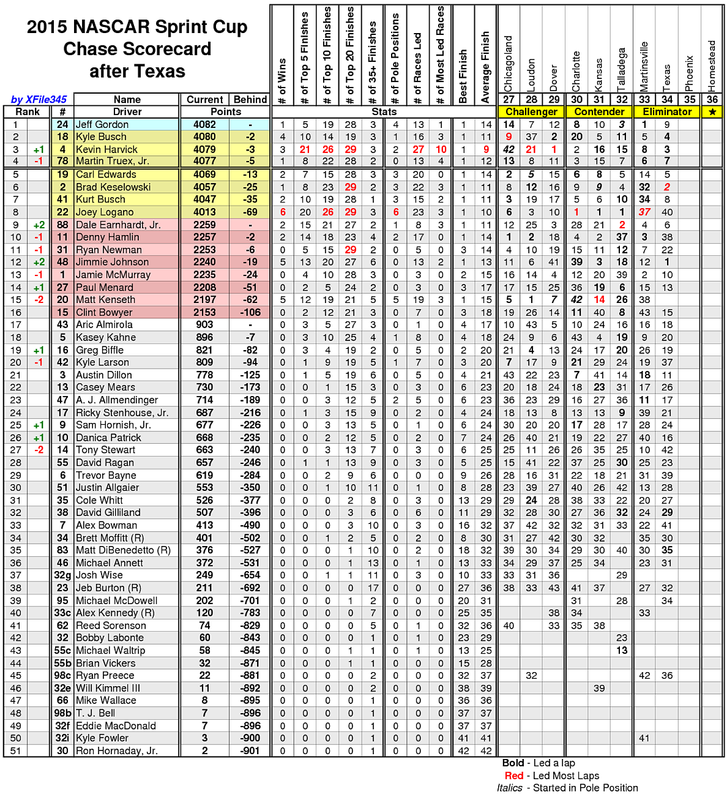 Wins are worth 10 bonus points apiece for Chase “seeding,” when the 10-race championship round begins at New Hampshire Motor Speedway in September. Gordon’s the only man in the top six in the standings who’s winless. Hendrick teammate and four-time defending champion Jimmie Johnson and Joe Gibbs Racing’s Denny Hamlin each have five wins — and 50 extra points when the standings are reset heading into the Chase. April 19 — Matt Kenseth seems to be off the hook as Jeff Gordon’s top object of ire as the four-time champion continues to come up short in the NASCAR Sprint Cup Series. 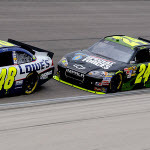 Instead, surprisingly it was Gordon’s teammate Jimmie Johnson who was responsible for irritating a focused Gordon the most during the running of Monday’s Sprint Cup race at Texas Motor Speedway, one eventually won by Denny Hamlin. 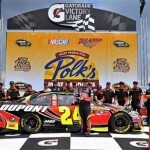 Johnson, long the guy tabbed at fault for snatching wins and championships from Gordon in the last decade, earned Gordon’s wrath Monday on lap 241 of 334 when the Hendrick Motorsports duo tangled in a battle for the lead off of turn four. Gordon, with a faster Chevrolet much of day, worked to Johnson’s bumper and then inside him before Johnson got a little loose. Johnson appeared to chase his No. 48 down the track one lane, and two machines fabricated side-by-side in the same Charlotte shop made door-to-door contact. Johnson caught the worst of the contact as his left-front fender bent in and he eventually made a trip to pit road for a flat left-front tire. Gordon, meanwhile, offered what turned out be his second-most aggressive over-the-radio thought of the day. 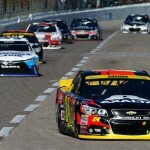 Gordon’s greatest anger over the radio came when he offered a expletive-laced snap judgment of Tony Stewart’s driving moves after they were involved in the race-changing nine-car pileup with 16 laps to go. 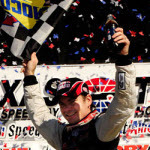 Gordon had led a race-high 124 laps and appeared to be sailing towards a victory before David Reutimann’s expired and flaming engine brought out a caution with 22 laps left. Gordon restarted in eighth position after a relatively slow four-tire stop. As Hamlin and Kyle Busch got out ahead, Gordon, Stewart, Johnson and others were jumbled behind them, and after touching a couple of times, Gordon and Stewart went into the outside wall, triggering the big wreck. 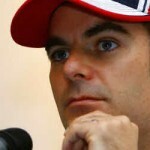 “That f***** Stewart drove f****** into us when he knew the 48 was there!” Gordon shouted on his radio. He immediately got out of his car and approached Stewart as he emerged, but Stewart took blame for the accident and they did not appear to be in conflict. But the Johnson incident — one that both were specifically asked about after the race — revealed that Gordon’s fire to beat Johnson this season is burning as hot, if not hotter, than ever. Gordon, who has now gone 36 races without a win, noted that his extra aggressiveness in making the lap 241 pass correlated with his strong race car — a piece that led six separate times Monday. Both Johnson and Gordon used the word “disappointed” to describe how each had raced one another, with Johnson attempting to settle the dispute from being the major story this week. He also cautioned about reading too much into in-car radio traffic. That being said, the four-time and defending champion did acknowledge that this week he’d try to sort things out with Gordon, long a friend as well as co-car owner of the No. 48 car. 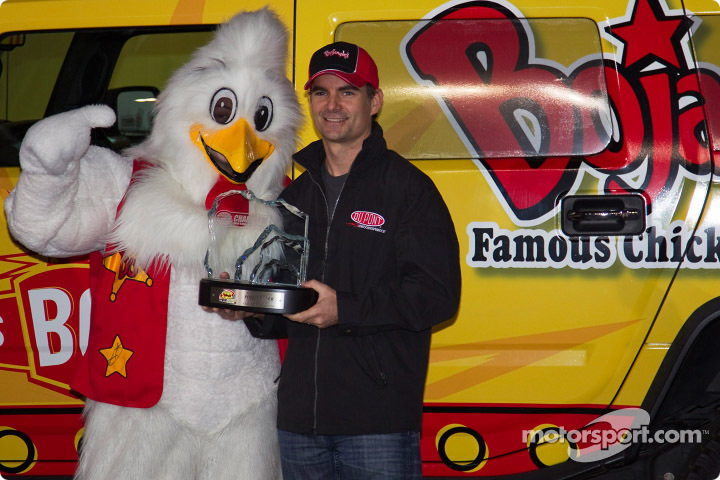 It was Johnson, just as in multiple races in the last few years, who finished the day ahead of Gordon after nearly chasing Hamlin down to steal the win in the closing laps. Johnson wound up 2nd, while Gordon’s name showed up in the results sheet at 32nd. But just as he was after dominating in March at Las Vegas before Johnson slipped by for the win, Gordon also saw the bright side. “I am just excited that we have something to race with all of these guys out here right now,” said Gordon. Be sure to catch our full race recap from Texas complete with in-car audio, post race audio, stats and photos here. Live Leardboards and In Car Audio is original scannerbytes content. 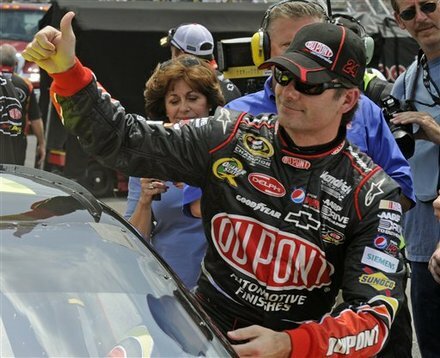 Jeff Gordon and Dale Earnhardt Jr. are scheduled to appear as part of the AMP Energy Pit Tour experience at Talladega Superspeedway on Sunday, October 31, 2010 just prior to the start of the race. The AMP Energy Pit Tour Experience Package includes: pass to the AMP Energy Pit Tour Experience which is located in the Hospitality Village, catering for breakfast and lunch, unlimited Pepsi products, water, beer and wine, pre-race pit road tour, event souvenir. 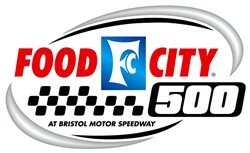 one Sunday Suite/Hospitality parking pass per two passes purchased, driver appearance, games and activities that include pool tables, foosball tables and basketball. The AMP Energy Pit Tour Experience package is $140 per person and must be accompanied by a frontstretch grandstand or tower ticket. 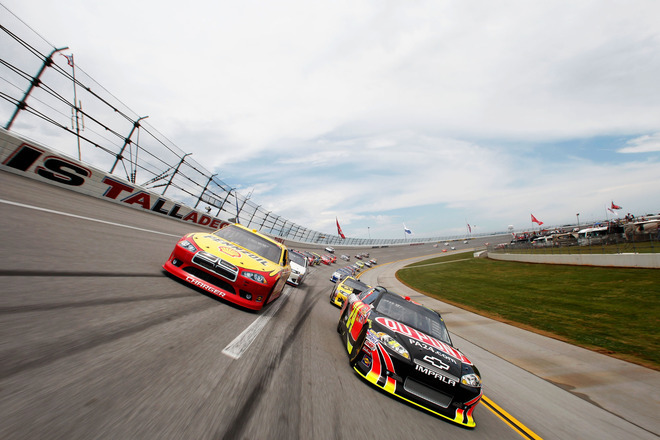 For ticket information, visit the Talladega Superspeedway website.